25th June is observed as the Day of the seafarer. This day recognizes the contribution of seafarers to international seaborne trade, the world economy and the global community. Day of the Seafarer is coordinated by the International Maritime Organization to promote good initiatives and material developed by various maritime stakeholders to advocate for higher standards of welfare as well as highlight what they are doing to improve conditions for seafarers regarding issues related to seafarers’ well-being. 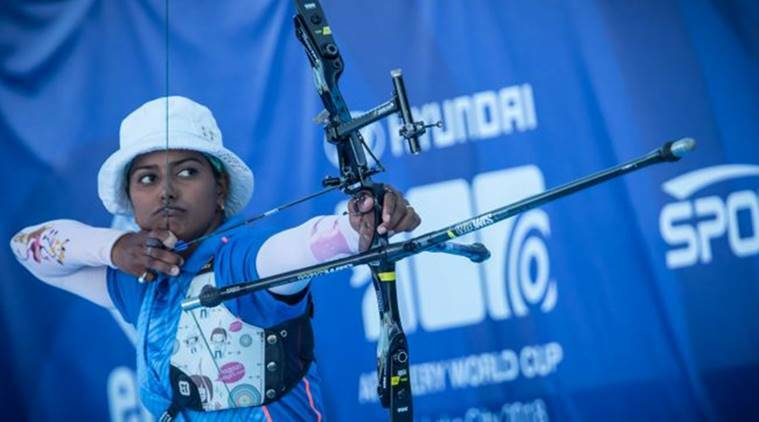 Indian Archer Deepika Kumari won her first individual gold medal in six years at the Salt Lake World Cup after a 7-3 win over Germany’s Michelle Kroppen in the recurve final. So, Deepika is going to represent India at the season-ending Archery World Cup Final in Samsun, Turkey in October 2018. 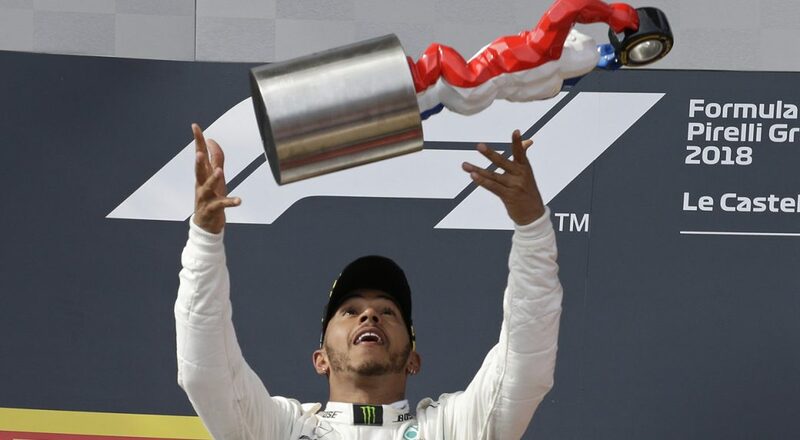 Lewis Hamilton won the Formula One world championship. Hamilton, who had started on pole position, now leads Vettel by 14 points after 8 of 21 races. He had shared the record of 22 with retired 7-times world champion Michael Schumacher. Sridevi won Best Actress (posthumously) for her role in 2017 film MOM, her husband Boney Kapoor collected the prize at the Indian International Film Awards (IIFA), held in Bangkok. Irrfan Khan won the prize for Best Actor in a leading role for Hindi Medium. ‘Tumhari Sulu’ was named Best Picture. Saket Chaudhary won the best direction award for ‘Hindi Medium’. The Best Music Direction Award went to the trinity of Amaal Mallik, Tanishk Bagchi and Akhil Sachdeva for their work on Badrinath Ki Dulhania. Anupam Kher, who has over 500 films to his credit, was honoured with the Outstanding Achievement Award at the ceremony. Saudi Aramco and ADNOC signed a MoU to jointly develop a refinery complex at Ratnagiri, Maharastra. The project will be implemented by Ratnagiri Refinery & Petrochemicals Ltd. (RRPCL) and is estimated to be Rs. 3 lakh Crore. The mega refinery will be capable of processing 1.2 million barrels of crude oil per day. It will produce 18 million tonnes per annum of refined petroleum products. Following the retirement of Justice J. Chelameswar, the Supreme Court on notified a new roster for the allocation of cases to judges, which will come into effect from July 2, 2018. The Bench headed by Chief Justice Dipak Misra will hear all public interest litigation petitions, besides pleas on social justice, elections, habeas corpus and contempt of court. Justice Ranjan Gogoi, the senior most judge after the Chief Justice, will deal with labour laws, indirect taxes, personal law and company law cases. 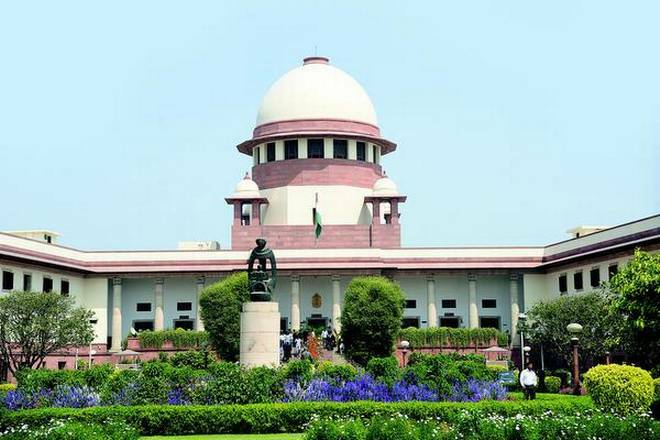 The notification lists the matters that will be heard by Benches headed by the CJI and 10 other judges — Gogoi, Lokur, Joseph, AK Sikri, SA Bobde, NV Ramana, Arun Mishra, AK Goel, RF Nariman and AM Sapre. The roster was put in the public domain for the first time in February 2018 after Justices Chelameswar, Gogoi, M.B. Lokur and Kurian Joseph held a press meeting in January 2018 questioning the allocation of sensitive petitions and crucial cases to judges junior to them. Ministry of Electronics and Information Technology (MeitY) notified that it is testing a new credit rating model to aid banks especially rural and cooperative banks in approaching the issue of NPAs. The MeitY sponsored project includes Reserve Bank of India (RBI), Bangalore-based IT firm Process ware System and two cooperative banks as partners. 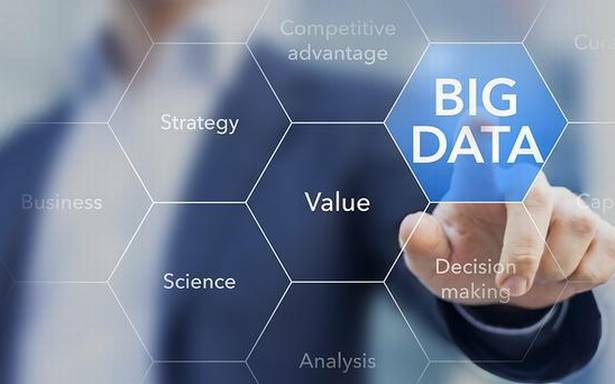 This project will help in assessing credit risk and probability of fraud using big data analysis. It will help banks quantify risks associated with retail loans such as personal loans, gold loans and vehicle loans. 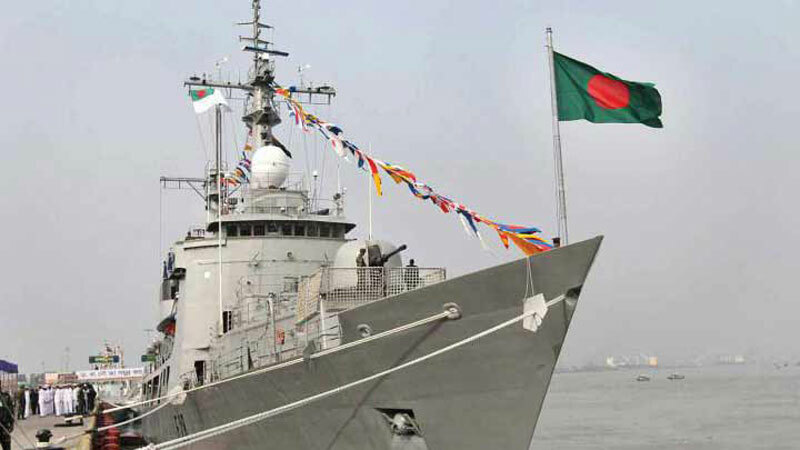 To fortify the bond between the navies of India and Bangladesh, the two navies have joined forces to institute a Coordinated Patrol (CORPAT). This will be the first edition of such an exercise inaugurated by the Navy Chief Admiral Sunil Lanba during his visit to Bangladesh from June 24 to 29 2018 to ensure bilateral defence relation between the two nations. According to recent report by the McKinsey Global Institute (MGI) for the Asia-Pacific region, gender inequality in India is extremely high at the workplace and in terms of legal protection and political voice. The report had assessed inequality on the basis of Gender Parity Score (GPS) that uses 15 indicators of gender equality in work and society under four broad categories. It ranks countries on scale of 0 (signifying inequality) to 1 (signifying parity). 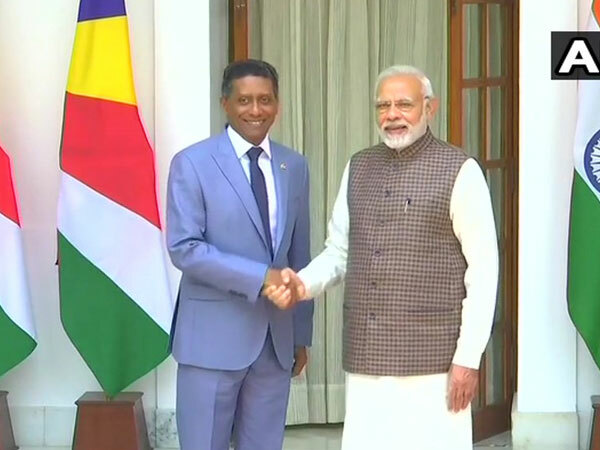 Danny Faure came for a 6-day visit to India. Danny sought $100 million on credit for the defence sector of Seychelles. Also, 6 MoUs are signed in this visit. The Asian Infrastructure Investment Bank (AIIB) is likely to invest USD 200 million in a fund of funds set up by India to take interest in infra projects. Out of the $200 million, $100 million would be given now and the rest $100 million later. This investment is for the NIIF ( National Investments & Infrastructure Fund). There will be a leverage of 10-12 times on the original investment, which can result in up to USD 2.4 billion flowing into infrastructure projects. Recep Tayyip Erdogan had won a 52.54% share of the national vote and is re-elected as the Turkish President, extending his 15-year grip on power. 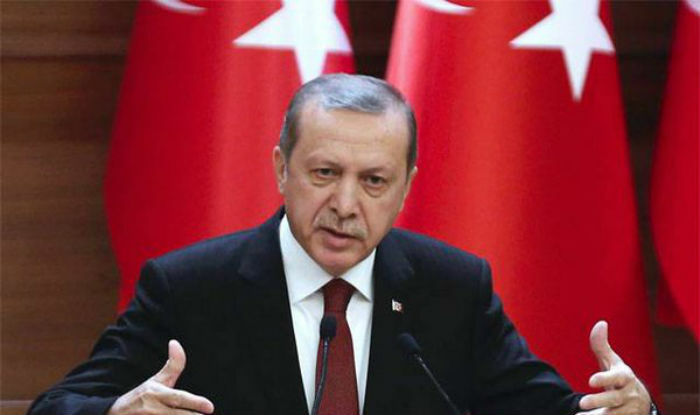 Erdogan has won several consecutive elections to become Turkey’s longest-serving leader. An anti-doping sports conference named “Clean Sport=Fair Outcome?” is organised to address the issue of doping, at Oslo, Norway to formulate a substantial agenda for action, to impact the current anti-doping reforms and policy framework. 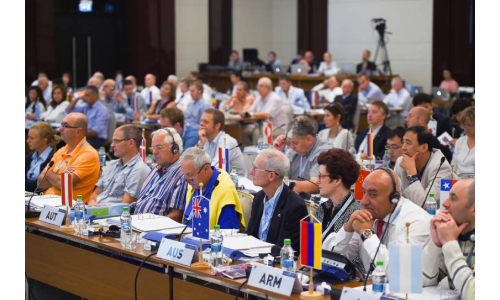 The conference addressed several governance issues in sports. The conference is a joint initiative of the World Forum for Ethics in Business (WFEB), Anti-Doping Norway and FairSport.